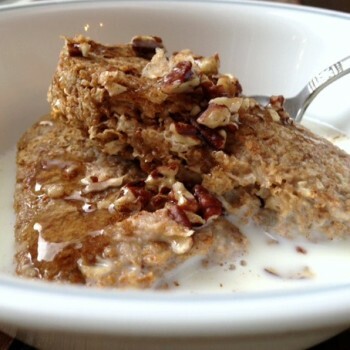 Seriously, Your New Guilty Pleasure Is … Weetabix? 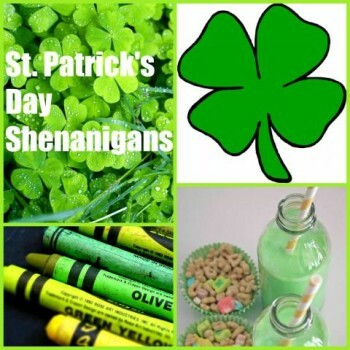 From starting the day with green pancakes, to treasure hunts, parades, rainbow experiments and shamrock crafts, there are many fun ways to celebrate St. Patrick’s Day with your kids. 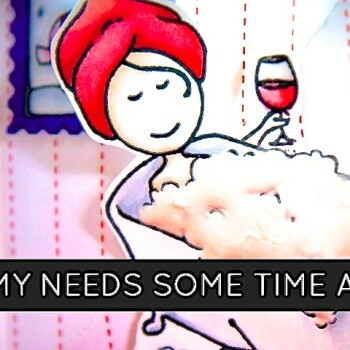 Becoming a mom is the best feeling ever but it’s okay to feel that at times, you need some time alone. From fairy tales to favourite jobs to superheroes, kids love dress up. 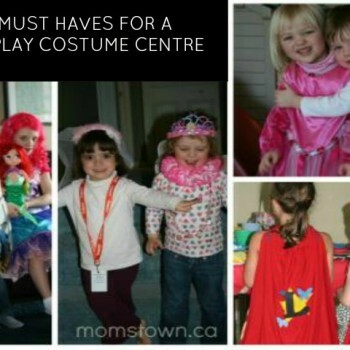 Here are some top tips on building up your costume collection for dress up playtime! 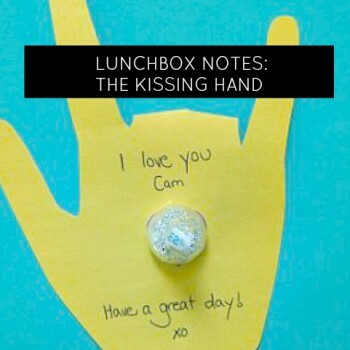 Check out this super cute lunchbox note idea to help reassure kids who are nervous about going to school. 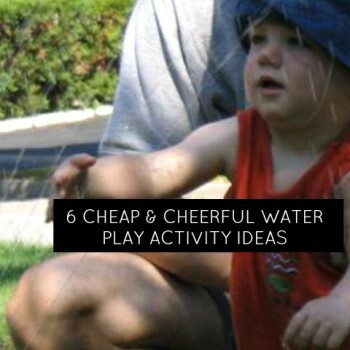 Here are some great tips on how to have fun playing with water! 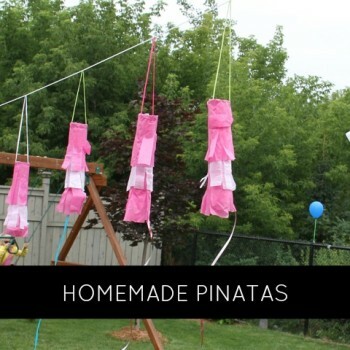 This craft is not only an individual piñata, but also serves as lovely decoration the day of the party. 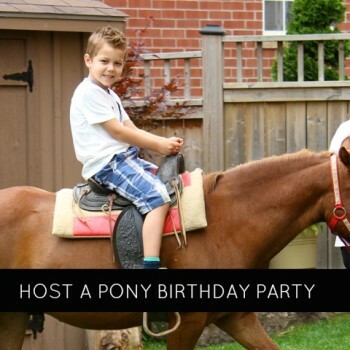 Recently, one of our momstown team members hosted a Pony birthday party (animal themed) in their very own backyard for her child. These quick and easy ideas were submitted by our momstown mamas while brainstorming planning for school lunches! 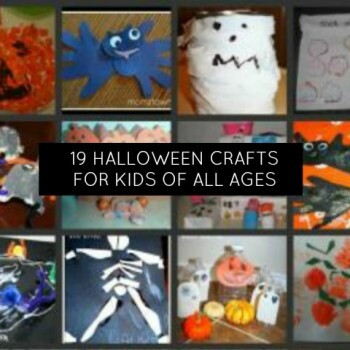 Looking for fun Halloween craft, activity and decoration ideas for the kids? Here are 19 of our momstown faves! 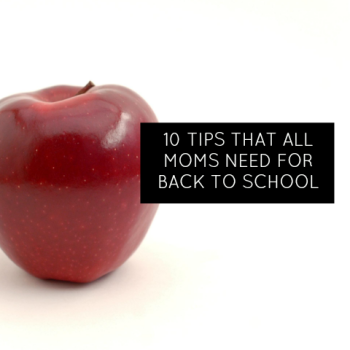 Whether it’s a backpack or a healthy breakfast, so many families will be struggling to find the money to give even just the basics to their child to start the school year off right. A great craft to help kids recognize and learn their own name. 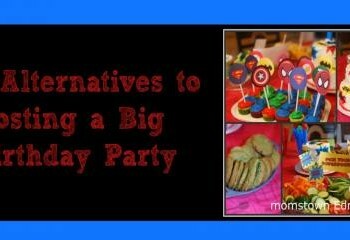 momstown Finds has some great alternatives to a big party, with ideas to make special memories to commemorate this occasion for your child. 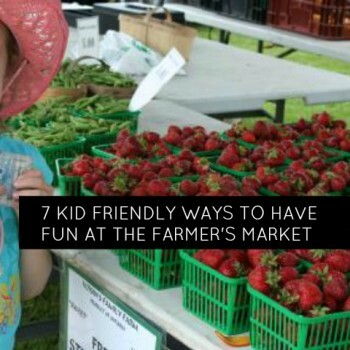 Try these ideas to bring the fun and learning alive at your next Farmer’s Market trip.